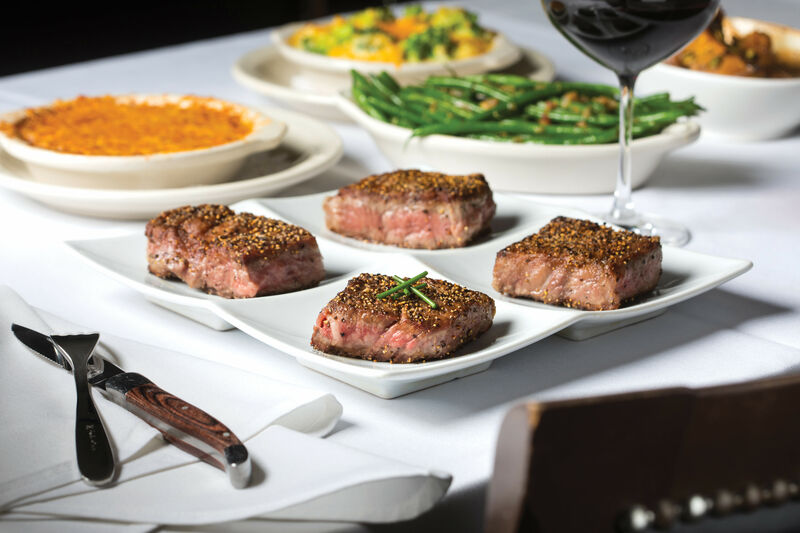 This is a filet mignon with the bone attached, cut from the short loin of the steer—specifically, half a porterhouse or T-bone—known for being tender and lean, but with a richer flavor profile than the boneless version. A single animal yields only two bone-in filets, which is why it’s an expensive luxury cut. 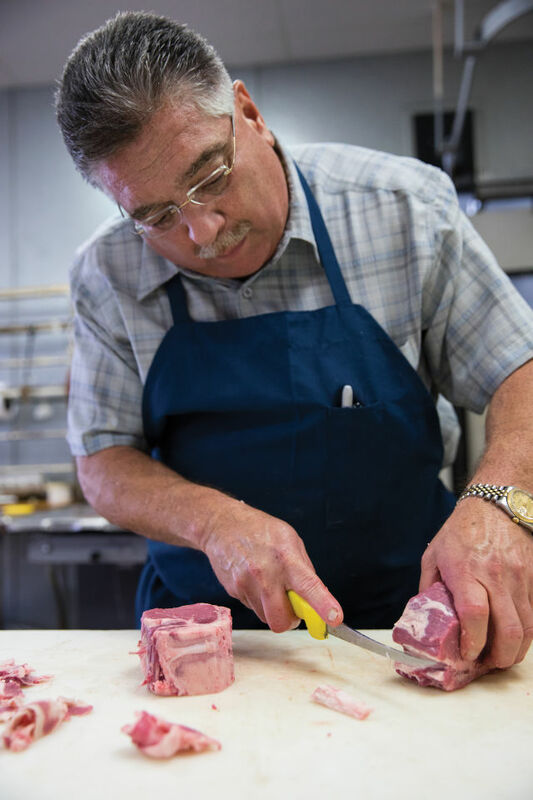 “Bone-in filets are more popular up north in New York, Boston, and Washington, but we can get them in anytime,” says Mike Cruz, whose father, Pete, founded the butcher shop in 1962. 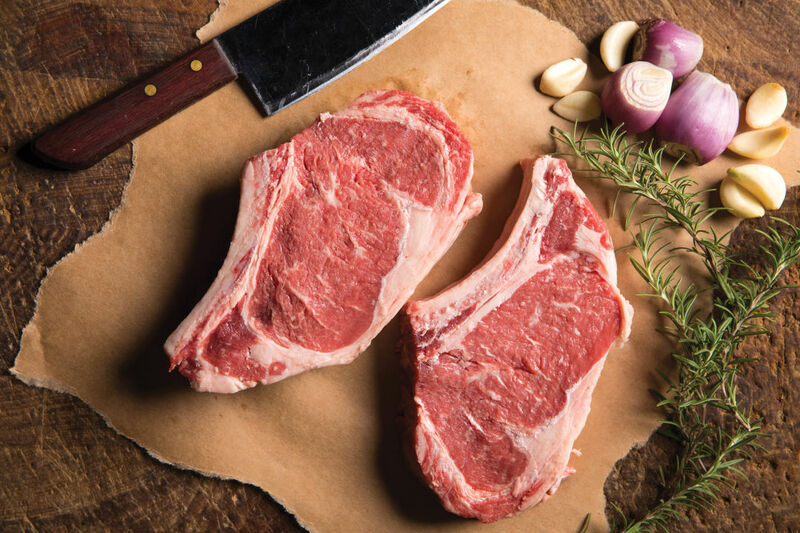 He stocks the highest-quality USDA Prime Yield 1 (as distinguished from lower-grade Prime Yield 2) ribeye, strips, and filets, sourced from the Chicago stockyards; Dodge City, Kansas; and, closer to home, Marble Ranch. Bonus: Pete’s also has a retail deli area, known for its Philly cheesesteaks packed with shaved whole ribeye, and his mom’s cookies. This steak is traditionally boneless, with a fine-grained eye surrounded by a looser-grained, extra-tender cap. Prized for its rich marbling and buttery flavor, it’s insanely popular. 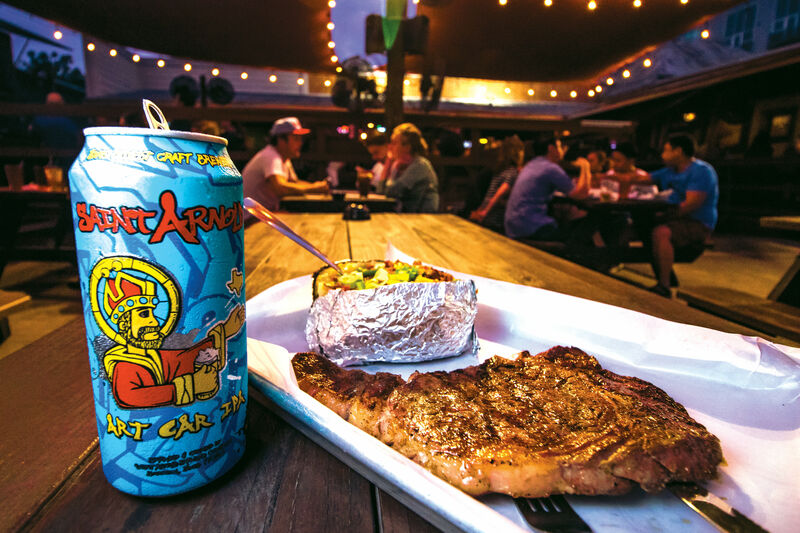 The bone-in version is called a cowboy steak; those with long, Flintstone-style bones are called tomahawks. The market/eatery sources its cuts from vendors including 44 Farms in Cameron and Marble Ranch in Iola. 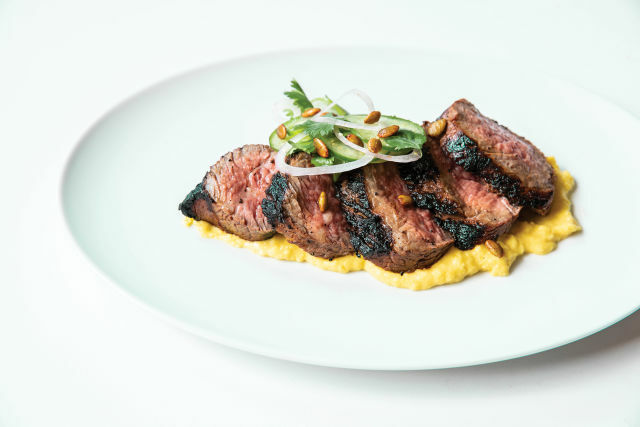 “We always have strip, ribeye, bone-in ribeye, hanger, sirloin, and tenderloin,” says Vincent Huynh, culinary director of Revival’s parent company, Agricole Hospitality. Specialty cuts can be requested with a couple days’ notice, and Houstonians interested in butchery can attend demos several times a year. Special occasion? Huynh recommends the ultra-marbled wagyu ribeye from Marble Ranch. 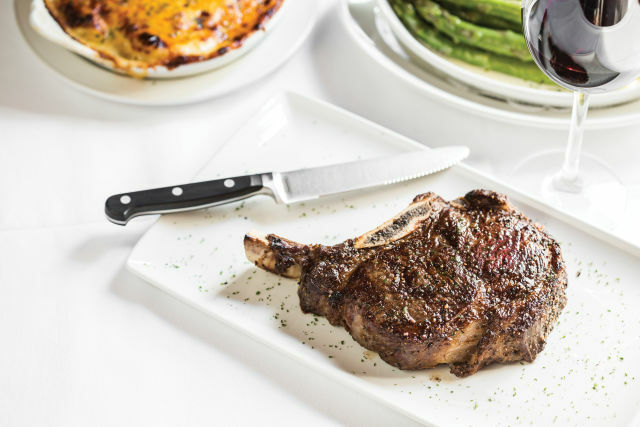 The most flavorful, succulent cut on offer at this Houston institution is the ribeye. 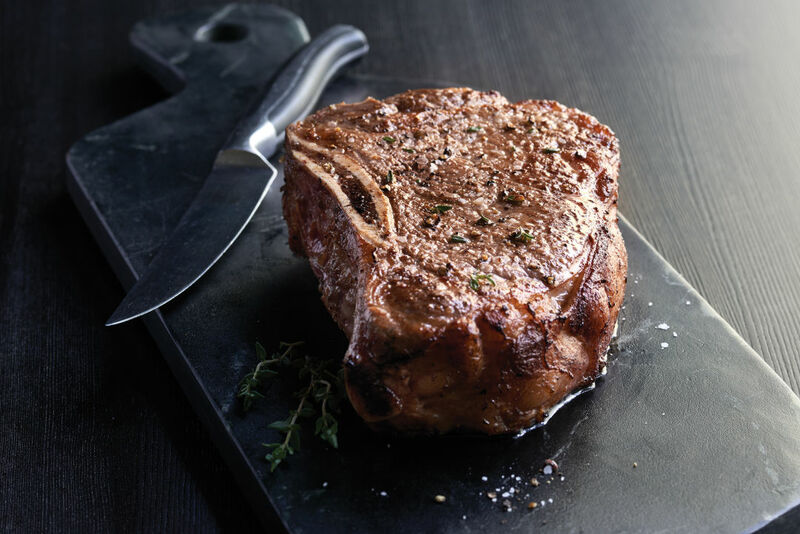 Whether you order the boneless, bone-in, or off-menu tomahawk steak, it won’t be cut until your order is placed. Simply seasoned with kosher salt and black pepper, the meat is seared, grilled, then left to rest before receiving a healthy brush of butter. There are two kinds of skirt—outer and inner, both sinewy and inexpensive cuts from the diaphragm muscle of the steer. Inner skirt is the preferred cut for fajitas. It benefits from long marinades and should be cooked under high heat; slicing it against the grain is critical. 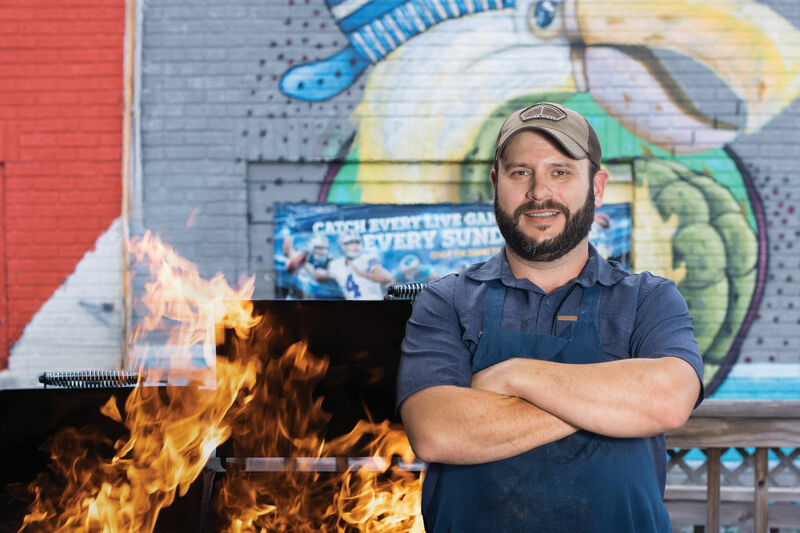 “We’re an old-school butcher shop and meat market,” says Sam Abadie, head butcher at the market, which offers Prime-grade, 13-month yearlings. 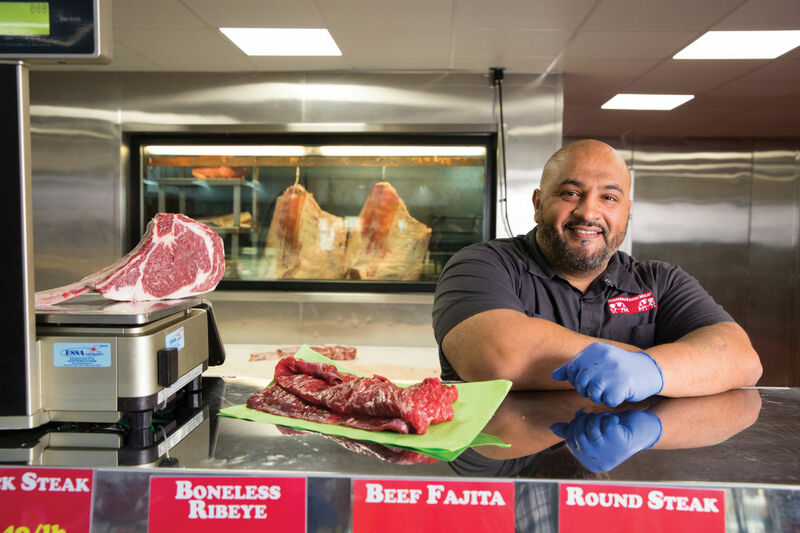 “We get the hanging beef and process it from top to bottom.” Abadie says customers often request their inner skirt be butterflied before wrapping so it’s as thin as possible. You can also get it pre-marinated. 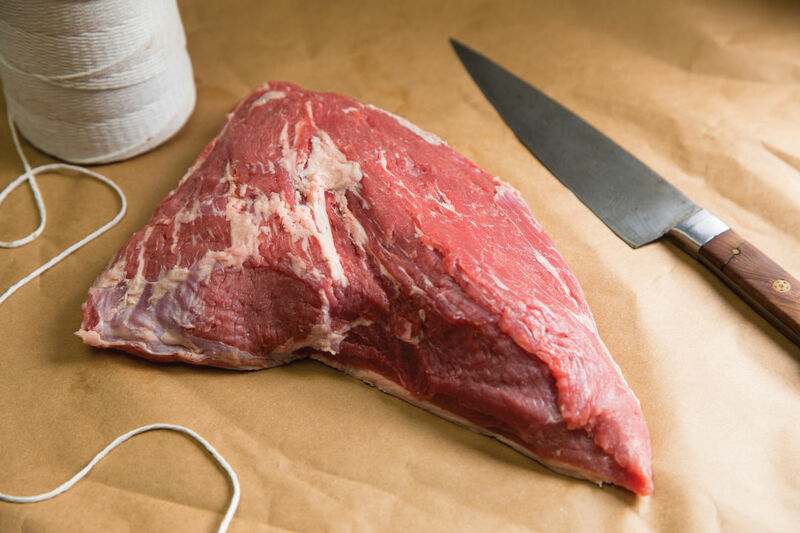 A triangular-shaped cut taken from the bottom of the sirloin, tri-tip is often overlooked in favor of popular cuts like ribeye and New York strip. But that’s a mistake. R2K, a division of locally owned Black Hill Meats, takes pre-orders for standard or specialty cuts online and by phone. 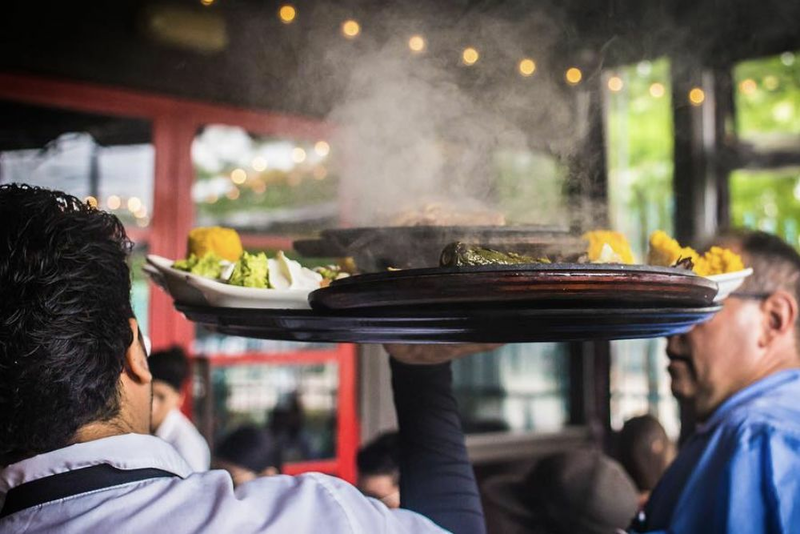 Meats are sourced from a network of local ranchers called Texas Ranchers Network, who pasture-raise their cattle on a grass-fed diet, without the addition of hormones or antibiotics. Regular cuts are available for pickup within 15 minutes. 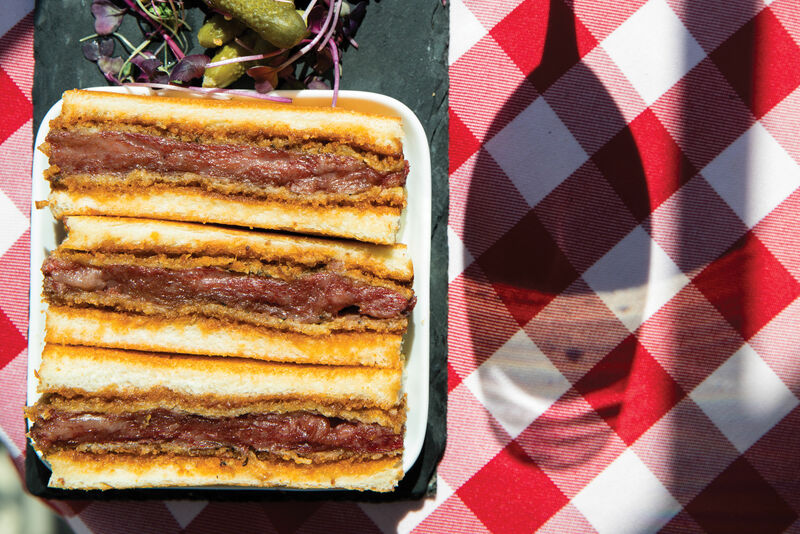 Less frequently ordered cuts, like tri-tip, are available by request. Home delivery is also on offer; minimum order, $150. Executive chef Paul Lewis loves this unusual cut. “It’s a very unique and versatile piece of meat that’s great for cooking whole or cutting into portions,” he says. 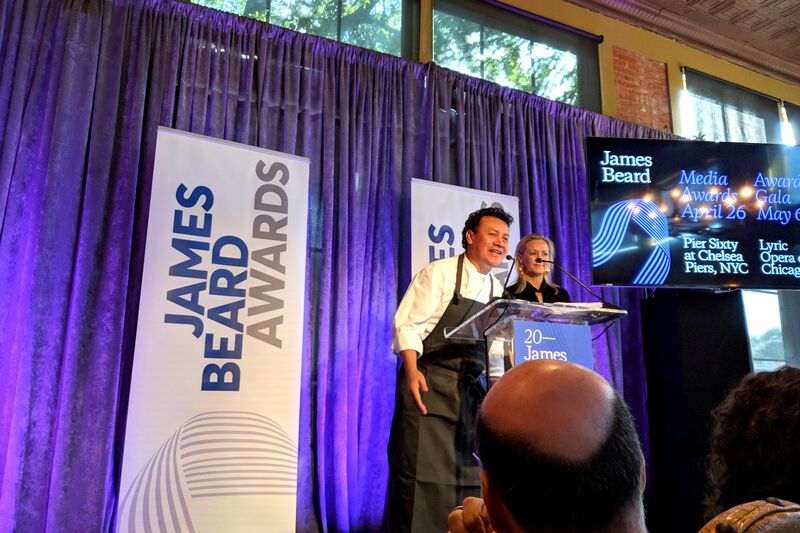 “It’s mild and takes well to marinating with different styles.” At his new restaurant, on the verge of opening as of press time, Lewis will be using tri-tip sourced from nearby 44 Farms. He'll marinate it overnight and cook it over a charcoal grill, then slice it against the grain and top it with a medley of quick-pickled tomatillo, cilantro, red onion, serrano peppers, and lime juice. 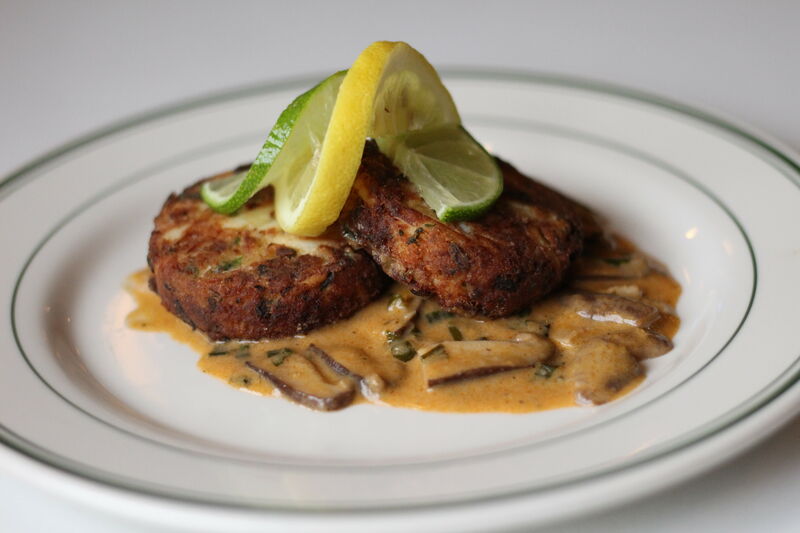 We can't wait to try it.